I was going through the 1993 Guinness Book of Records in the Reference Section of Nnamdi Azikiwe Library today and saw a write-up on Longest Moustache and took interest for obvious reasons. lol. If you know, you know. So, I saw Birger Pellas of Malmo, Sweden, whose grown moustache since 1973, reached a span of 312cm 10 ft 2 in February, 1992. 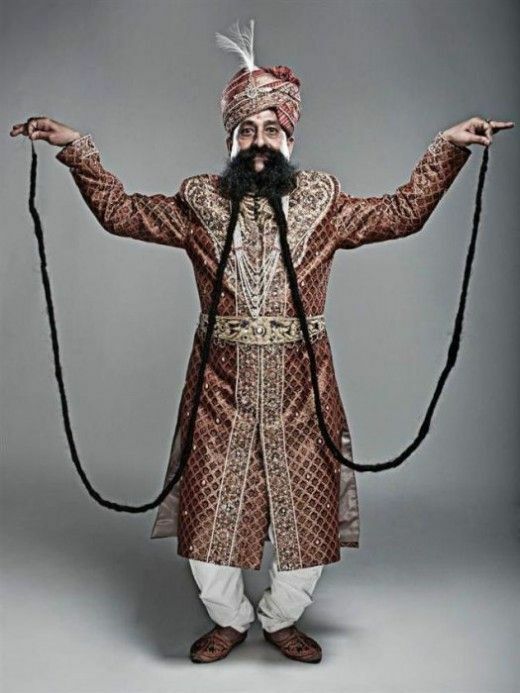 I thought it was long until I went online to see that of Ram Singh Chauhan of India whose moustache was officially recorded by Guinness World Records as 4.29m (14ft) long (see picture below). 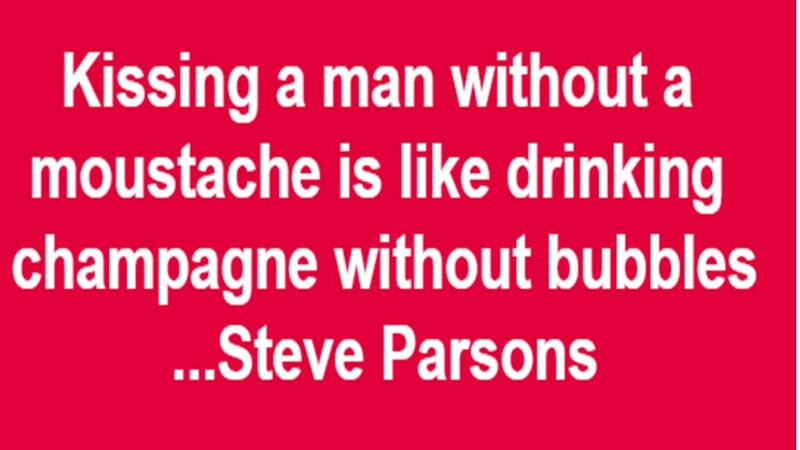 The post on this was made in 2012 by BBC online Magazine.